Are you looking to move? Do you want to sell your home quickly? Do you want it to look it’s best and get the most you can? When potential buyers notice items in your home that are broken, they are going to question how much is broken that they have not yet identified. Often fixing little things around your house doesn’t take a lot of time but will no doubt pay off. Decluttering & depersonalizing is key to selling your house. 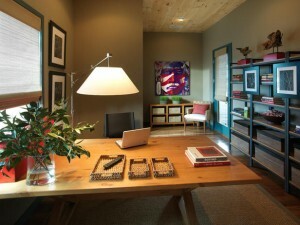 People need to be able to picture their selves, their furniture and their life in that space. If any room within your home has too much furniture, too many personal items i.e photos, knickknacks, it makes it much more difficult to see through the clutter and envision themselves within it.